As the UK Distributor for Arnott we are pleased to offer you Arnott's completely rebuilt OE Left Front ABC (Active Body Control) strut for Mercedes-Benz vehicles is painstakingly disassembled and rebuilt from the ground up and includes Arnott's exclusive, nearly indestructible, polyurethane seal which should provide many years of useful life. The Arnott design is not only more durable, but it’s also much more affordable! 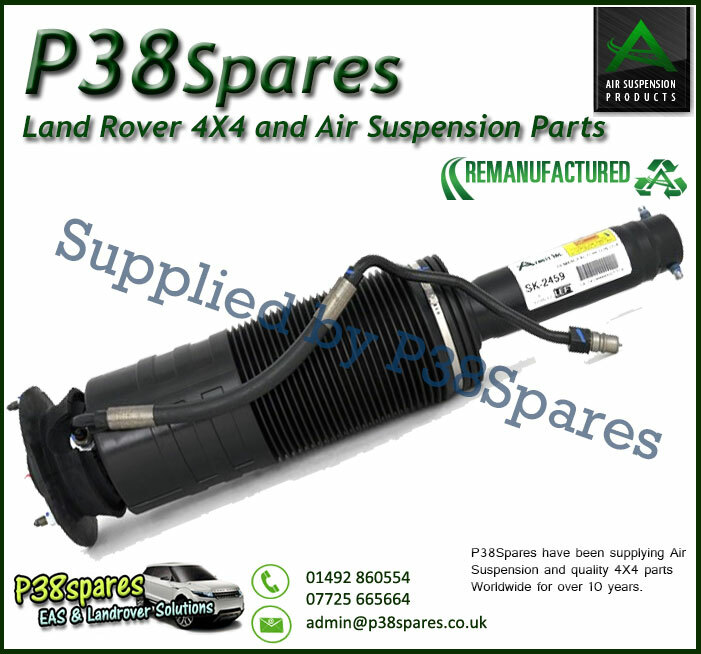 Arnott's remanufactured struts are backed by an exclusive Limited Warranty.